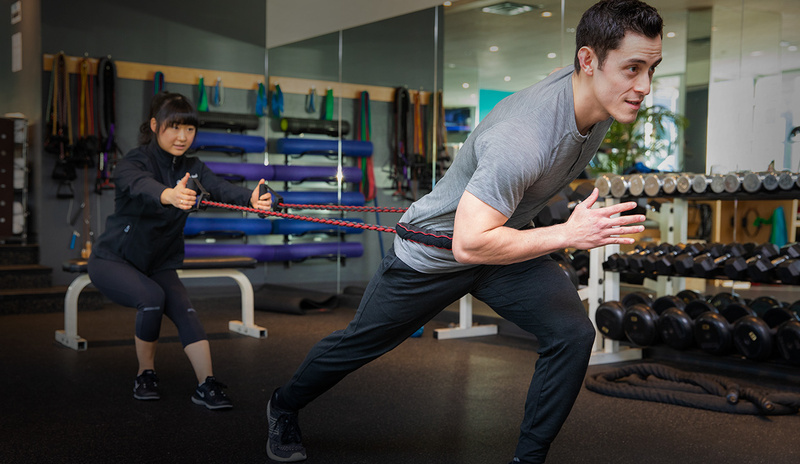 Body & Soul has been one of the leading providers of personal training services in Vancouver since 1995. We believe that physical fitness is the mainstay of a healthy lifestyle and that personal training – and the guidance, education, motivation and support that it provides – is the most efficient and effective way to improve physical fitness. At Body & Soul, we also offer additional health related services including Small Group Training, Nutrition, Physiotherapy and Chiropractic Services to supplement your Personal Training. Together our services provide a foundation for lifestyle changes that contribute to a healthy and successful life. What are you waiting for? Make 2019 the best year yet! Learn more about Small Group Personal Training! Body & Soul will be closed Friday April 19th to Sunday April 21st for the Easter Weekend. The studio will re-open Monday April 22nd at 6am. We hope that you have a lovely long weekend. Learn more about the other services that are provided in our facility like Physiotherapy, Nutrition, and Active Release Techniques®. I have been attending small group personal training for a few years and I love it! The trainers make the workouts fun and dynamic and different every time. I love the social atmosphere and the friendships that develop between the attendees. Small group personal training is one of the best parts of my week! Diana, an ACSM certified Personal Trainer, has a Bachelor of Kinesiology degree from UBC and a certification in Functional Movement Screen Level 1. She has experience teaching both spin and strength training classes. She has worked with a Premier Women’s Rugby team as an athletic trainer and has been dragon boating competitively for over five years, representing Canada at the World Championships. 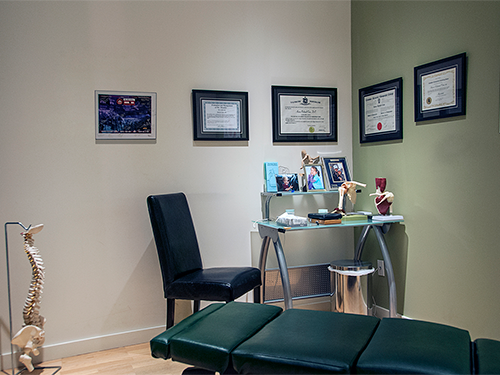 Diana has a true passion for sport and rehabilitation. She is committed to delivering high quality fitness programs unique to each client, with a focus on the individual’s goals, abilities and interests. When it comes to training, Diana aims to integrate strength and conditioning techniques into her workouts. Learn more about all of our staff. Building strength while you lose weight! The Fitness File is Body & Soul’s monthly community newsletter. Filled with health, exercise and nutrition tips, as well as the latest events, special offers and news from Body & Soul, you don’t want to miss an issue!